After more than 20 years working with some of the most highly-regarded design and architecture firms in the Pacific Northwest, Charlie has built a successful interior design studio of her own to continue serving her valued Clients. Spaces that reflect both elegance and comfort is the primary goal of Charlie’s work and she believes each design/space should reflect the needs and desires of those who call it home. Through years of relationship-building, she is proud to work with an extensive community of artisans and craftspeople both locally and abroad who fabricate custom furniture and art pieces to complete her diverse homes and commercial spaces. Charlie’s work explores new combinations of textures and pushes the boundaries of commonplace surfaces to provide a comfortable and timeless feel. A Seattle native and graduate of the Art Institute, Charlie’s work has been built globally and published extensively. Karen grew up in Johannesburg, South Africa and came to Seattle via a multi year sojourn in London and a long-term layover in New York City. 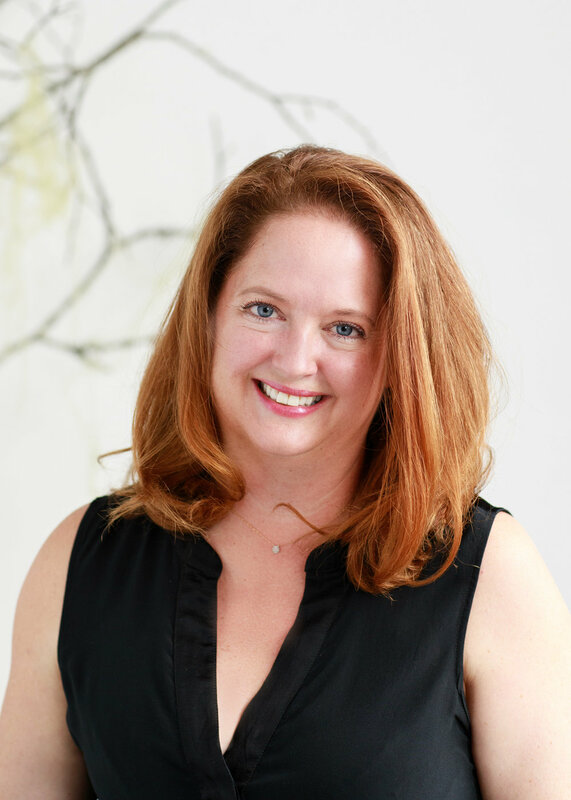 Running her own casting company then working at two global advertising agencies as well as in the natural food business, Karen has spent many years developing the communication and strategic business skills she calls upon to help Charlie execute her design vision. Karen is responsible for the day-to-day management of the studio and is delighted to be surrounded by beauty and design as a function of her work. Eleanor is a native of Tennessee and received a bachelor’s degree in Art History from Kenyon College, Ohio. Following college, she spent time in Washington, D.C. working for arts organizations and private art collections. In 2011 she gave in to her lifelong love of the west coast and packed up her car for the drive to Seattle. She spent her first five years in Seattle working as the sales manager for a local design studio, before making the move in to interior design. Eleanor graduated from Bellevue College in 2018 with an Associate’s Degree in Interior Design. Eleanor is thrilled to be a part of the team at Charlie Hellstern Interior Design where she knows she will continue to develop her passion for creating intimate and personal spaces. Jessica was drawn to the built environment from a very early age. She earned a bachelor’s in business administration from Boise State University and is now working towards a degree in Interior Design from Bellevue College. On a quest to explore new designs and culture, Jessica studied in the UK, traveled Europe by train, backpacked through SE Asia, road tripped New Zealand and worked temporarily in Australia. Jessica recently made the Pacific Northwest her new home as she enjoys hiking, cooking and exploring the surrounding landscape. With more than 8 years of design experience ranging from high-end residential homes in the Rocky Mountains to commercial office and hospitality spaces, Tessa has always excelled at bringing natural landscapes into her work. Born and raised in Anchorage, Alaska she was inspired by the dramatic beauty of her surroundings which cemented an appreciation for incorporating just the right bold and impactful features in her designs. An NCIDQ certified interior designer, Tessa received her Bachelor of Interior Design of Colorado State University and studied in Australia. She recently moved to Seattle to be near the water and mountains she loves. Tessa enjoys skiing, kayaking, baking, painting and hiking with her dog Sheeba in the beautiful Northwest.